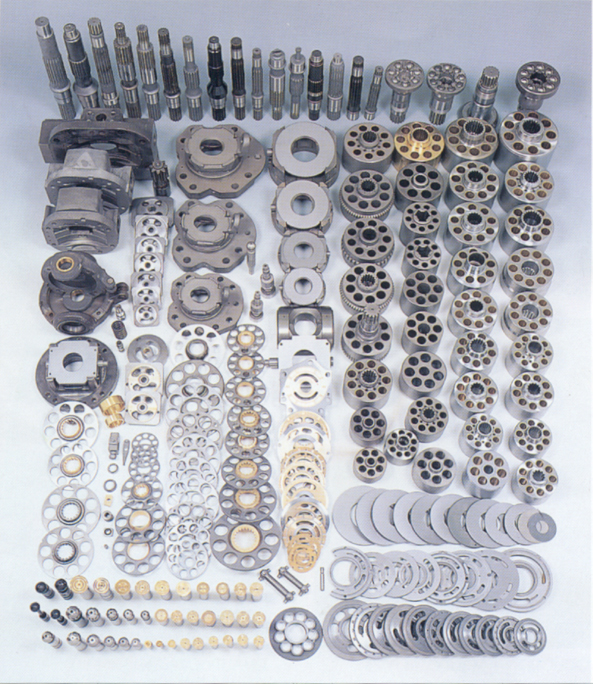 SAMT Hydraulics can supply all types of Gerotor Motors to suit various displacements. The OMM Series of Gerotor type, low speed - high torque (LSHT) hydraulic motors offers a compact design delivering high output torque at an economical price. 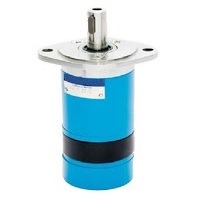 The OMM motors are fixed displacement, with built in check-valves assuring pressure on the shaft seal never exceeeds pressure levels seen in the return line.